Cap is a functional table lamp with an adjustable shade, designed by German duo Kaschkasch; Florian Kallus and Sebastian Schneider. The designers drew inspiration from the cartoon character Calimero, a charming little chicken with an eggshell on its head. It was this eggshell that gave them the idea for the large, semi-circular lampshade. The rounded shape creates a counterbalance to the stringent, geometric design. - In spite of its simple, almost sculptural shape, the Cap Lamp's design oozes with personality. The shade is rotatable, making it possible to direct the light. 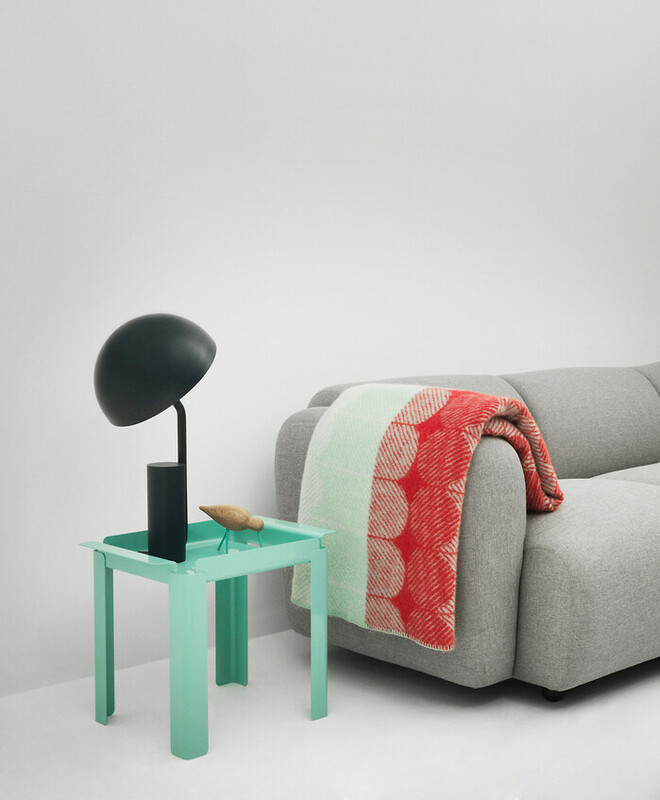 This makes it functional as a reading lamp, for spreading a lot of light or creating a cosy lighting atmosphere. We immediately fell for the contemporary shape, well thought out function and atmospheric character of Cap. 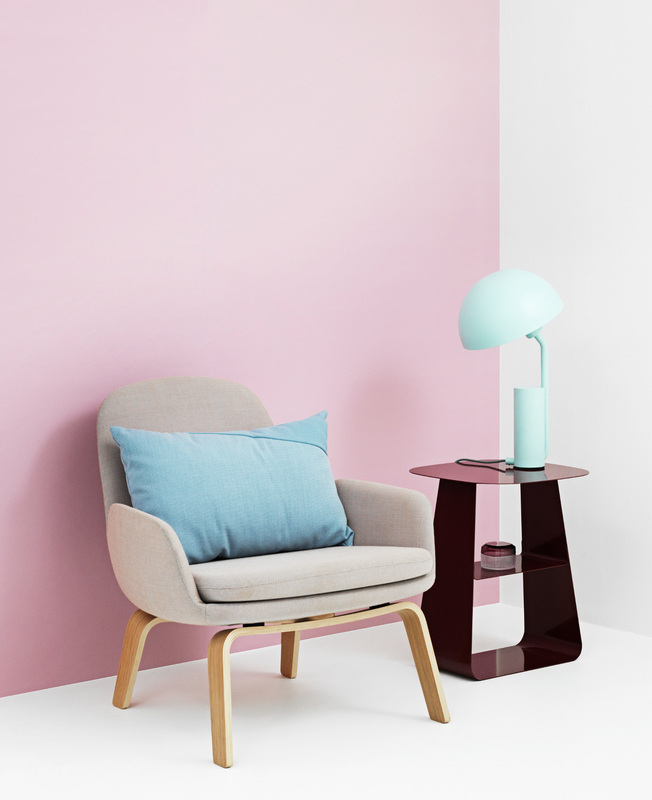 It's precisely these elements that characterise a Normann Copenhagen product, explains Poul Madsen, CEO and co-founder of Normann Copenhagen. Cap offers a colour palette of fashionable tones that can complement your existing decor and work as an eye-catcher in a neutrally styled room. Dusty light blue and feminine blush face a classic white, while the deep midnight blue is intended as a refreshing alternative to traditional black. Kaschkasch's design aesthetic can be described as a mix of function and emotion, offering clean shapes with well thought-out details. - I'm very much interested in simple solutions for complex requirements, Florian Kallus explains. - The Cap lamp is a good example of our design approach. We are still very happy with this project. Could be a classic in a few years!, Florian concludes.